Rex will be 6 weeks old this Thursday (wait, what?!) and I was cleared by my doctor to resume life as usual today, woohoo! So what did I do after that? Well, I drove home and immediately went for my first run! I somehow managed a 5k without stopping at all, and let me tell you, it was rough! 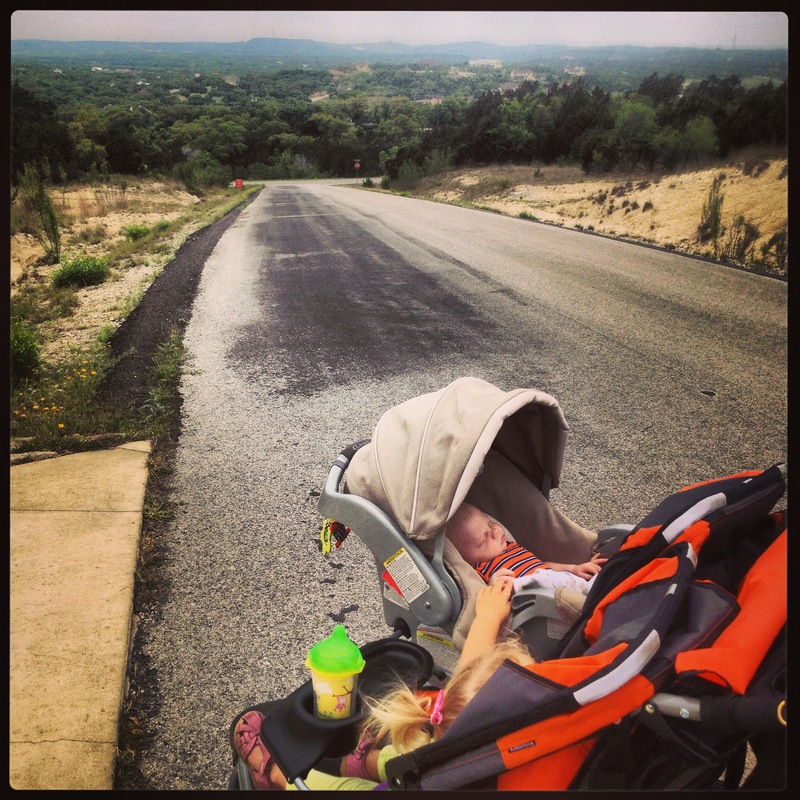 The hills, the heat, the 40lb+ stroller of small humans… but I made it and it felt GREAT (despite the outta shape lungs and legs, lol)! I was pretty slow (36 minutes) but you have to start somewhere! I’m looking forward to having this be a part of my life again. I’m hoping to start lifting some light weights and starting some yoga at home until I can get back to the gym. Also, along the health and wellness theme, I know a lot of my friends (especially those with kids) are always looking for fast and easy healthy recipes and I am too. Now that I have Rex, it’s even harder to cook dinner, but I really need to and I’m on a mission to create a good “go to” list of fast, easy and healthy recipes that I plan to share with my followers! My goal is actually to make a couple weekly meal plans including grocery lists. That way, if you’re interested, you can print it out and edit the list depending on what you already have. This might be a bit ambitious, lol, but I am really going to try. So keep your eyes open if this is something you’re interested in! Also, I know I promised some parental advice from Scott. I’m still working on it, but hope to post that sometime soon too (probably before the recipes actually)! Hope everyone had a happy Easter this past weekend!